Ray Smith, recently retired master carpenter at St. Fagans: National History Museum, works on the rafters of a reconstructed medieval church. Dry-stone walls criss-cross the landscape of rural Wales. Matthew Tomalin, a contemporary metal artist, pours molten iron into a mold at his workshop in Caerau Farm, Llanfrynach. Wales (Cymru in Welsh) is a dynamic and resilient nation. The industrious and resourceful nature of its people provides a firm platform from which to present its rich culture and heritage. Wales Smithsonian Cymru celebrated language, literature, and the spoken word, presented crafts and occupational skills, shared music and cooking, and evoked the spirit that powered the industrial revolution and is now championing sustainable solutions. The program explored how age-old knowledge, skills, and materials continue to be refashioned, recycled, and reinvented to meet modern demands and to continue to connect Wales to the world. With much of its border being coastline, Wales' maritime influences remain vital to the nation's evolution. The mountain ranges and National Parks sustain the rural communities and outdoor life that are Wales' touchstones. The essence and inspiration of the landscape was shared by those who live off and nurture Wales' beguiling natural environment. Cooking demonstrations explored the qualities of fresh, local ingredients sourced from farmers markets and savored across the country, from seafood platters to hearty Welsh lamb dishes. 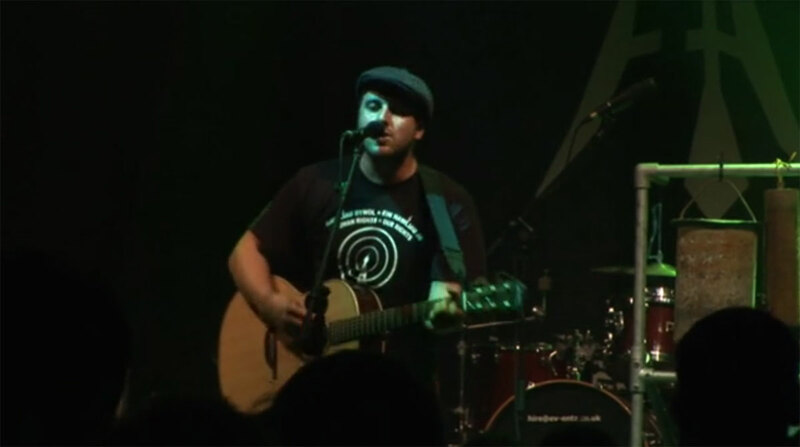 Performances and workshops illustrated the diversity of the Welsh music scene, from the ancient sounds of the crwth and pibgorn, to evocative vocal and harp renditions, and to lively folk bands playing a range of familiar and experimental repertoires. Craftspeople and building arts experts shared their experiences and skills working with native Welsh woods, slate, wool, metal, and stone. Immigration and an international perspective have enriched Welsh culture for generations, while the strength of the Welsh language, which stems from the sixth century, continues to underpin the nation's identity. Visitors practiced Welsh phrases and learned about the history of the language. 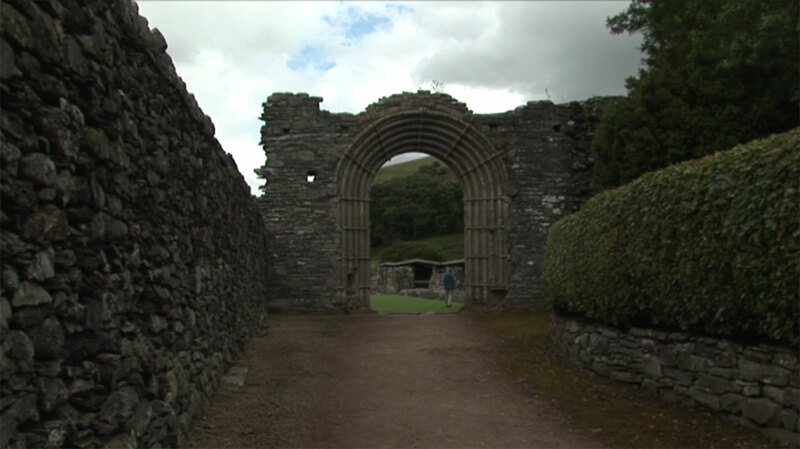 In addition to the Festival, Wales' presence extended through ancillary programs that will began in March 2009, presented in collaboration with partner organizations in Washington, D.C. These activities and events included a wide range of contemporary arts and a focus on sustainable living and climate change. 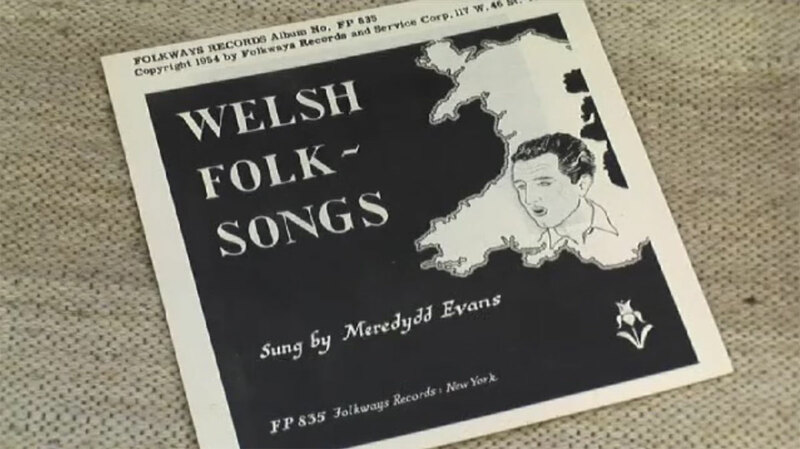 Meredydd Evans, artist of Welsh Folk Songs. Locals celebrate the opening of the first community-owned wind turbine which was installed in 2003 above the Centre for Alternative Technology near Machynlleth, Wales. The turbine is owned and managed by the surrounding community, and the power it generates eliminates over 77 tons of carbon emissions each year. Photograph courtesy of the Center for Alternative Technology.